Thank you for visiting our web-store! We are a small family business based in the state of Missouri. Check out our unique handmade products that utilize honey, propolis, pollen, beebread and royal jelly. U.S. orders over $200 ship for free. 10% off for purchases over $300. Keep your licensed health care practitioner informed when using these products. 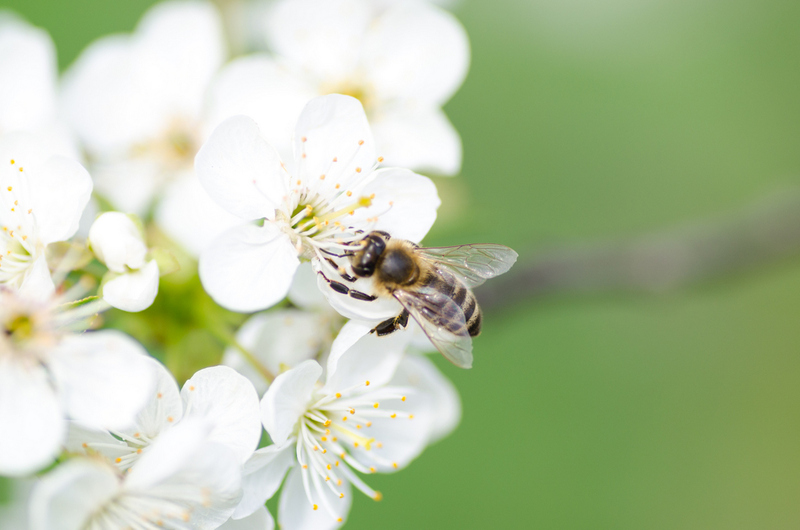 Bee products may cause an allergic reaction in some people. Our statements have not been evaluated by the Food and Drug Administration. Our products are not intended to diagnose, treat, cure or prevent any disease.